LICENSED WITH THE MINISTRY OF LAND, INFRASTRUCTURE AND TRANSPORT OF JAPAN: NO 3-873. Treat your loved ones with a memorable journey that lasts in their mind forever. 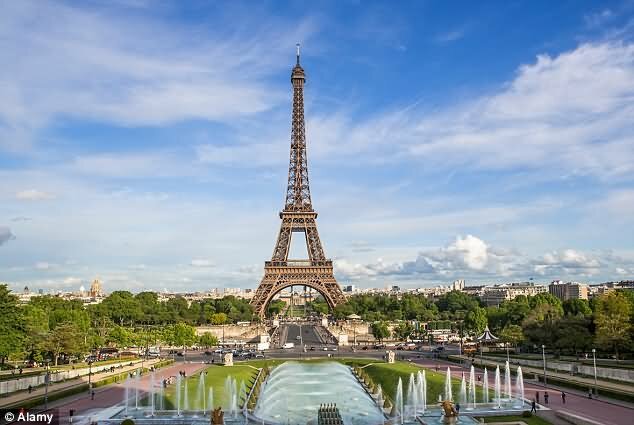 At many occasion Rama Travel has been the preferred source to many or our principal dealers to buy discount tickets needs to serve non-profit or a as a service. Discounting as all tickets for any destination is the popular method of businesses at Rama Travel. The principal is simple. Buy in bulk to gain a discount, this allows you to make a profit when you on-sell them for a higher price than the discounted price you received. As we are approaching holiday seasons in Japan please contact us at your best or let us know as we can visit you for discount tickets. We call may offer a ticket price twenty to thirty percent below the normal price. â€¢	Special Support & Guidance for Indian and Sri Lankan Visas. 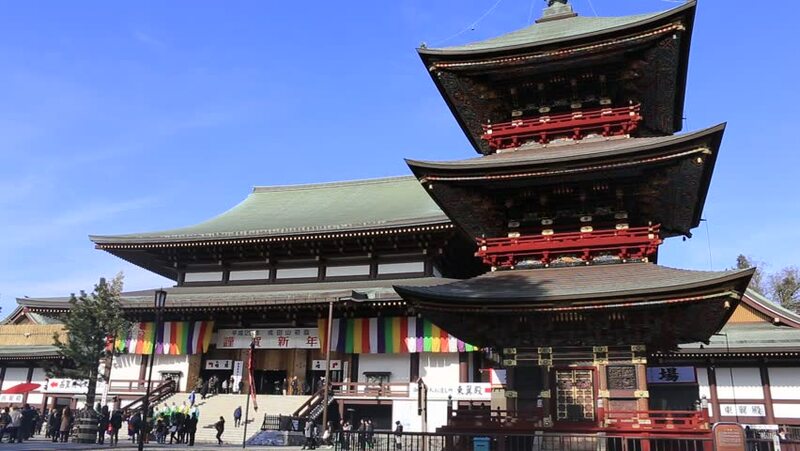 Rama Travels offers and organize local tours including leisure resorts, sightseeing, adventure, sports through its subsidiaries in Japan. 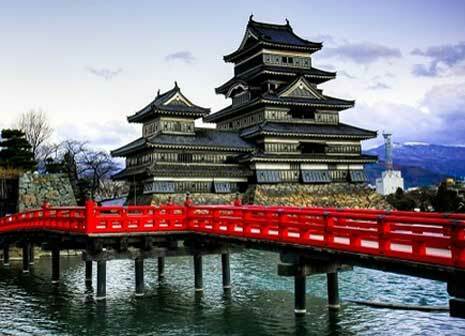 Japan, a country of islands, extends along the Pacific coast of Asia. 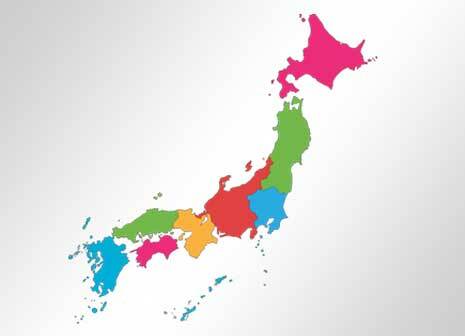 The main island is Honshu, and the country has three other large islandsâ€”Hokkaido to the north and Shikoku and Kyushu to the south. More than 4,000 smaller islands surround the four largest becoming certainly a beautiful country and a place to visit.. A modern transportation system connects the main islands, including the Seikan Tunnel linking Honshu to Hokkaidoâ€”the world's longest railroad tunnel at 54 kilometers (33 miles). 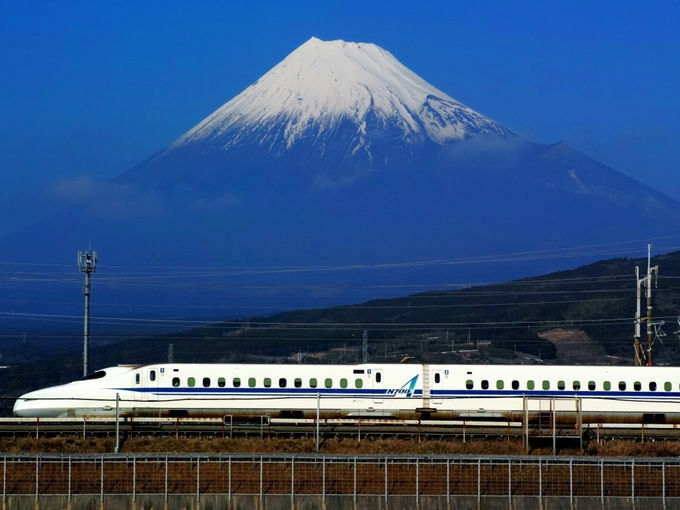 Japan's high-speed trains are connecting major urban areas and also domestic flights that go from Haneda Air Port make tours more comfortable. 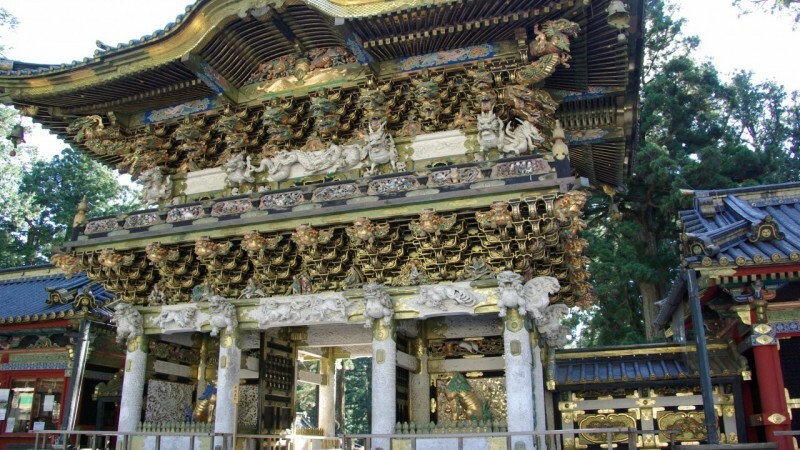 Rama Travel is located approximately 10 KM away from Haneda Air Port. Please visit this country to enjoy the joy of hospitality and freedom. 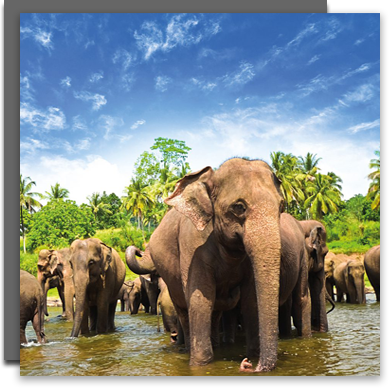 Located in the Indian Ocean like a tiny drop of pearl, Sri Lanka is a land in which you can find the warm sunny beaches, cool misty mountain ranges and rainforests, monumental castles, temples from ancient kingdoms as well as parks for wildlife safaris. All this can be found within the small Island of Glory surrounded by the ocean. It is a paradise on earth and a must visit location for any tourist traveling to Asia. â€¢	Sri Lanka offers you endless miles of perfect golden sand fringed by swaying coconut palms. 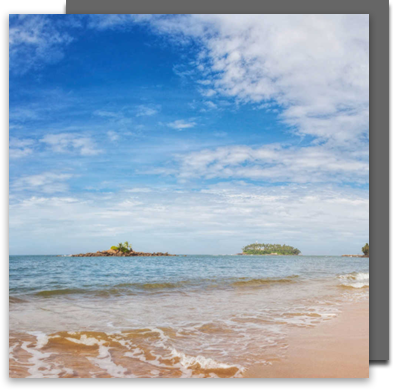 Favorite resorts like Negombo, Mount Lavinia, Beruwella, Bentota and Hikkaduwa (on the west and south coasts) plus Trincomalee, Nilaveli and Kalkudah (on the east coast) are everyone's idea of a tropical paradise with temperatures in the middle 80's F. (29 C.) virtually all year round. â€¢	For the more energetic, there is water skiing, sailing, surfing, scuba diving and deep sea fishing. The Coral Gardens of Hikkaduwa and the Great and Little Basses on the South coast, plus Trincomalee and Pigeon Island on the east coast are a few of Sri Lank's several spots for the underwater fanatic. Slide into their crystal clear waters and discover a brilliant tropical rainbow, spectacular submarine scenery, shipwrecks and shoals of brightly colored fish basking in their coral sanctuaries. â€¢	The Sinharaja rain-forest is an example of one of the remaining rain forests in Asia. It is also a primeval sanctuary for over 170 varieties of exotic orchid. â€¢	Horton Plains is a special attraction. This remote plateau is the island's last remaining montane forest - the home of some fauna and flora species found nowhere else in the world. â€¢	Kumana and Wirawila are just two of Sri Lanka's magnificent bird sanctuaries. Stilts Barbets, Flycatchers, Ibis, Pelicans, Parrots, Peacocks, Parakeets, Devil Hawks, Hawks, Jungle Fowl and Stork abound in these sanctuaries. â€¢	But, to many, the national parks like Yalla, Wilpattu and Inginiyagala hold the greatest appeal. From the safety of a park bungalow or a covered jeep, visitors can watch Leopard, Loris, Elephant, Monkey, Deer, Boar and Bear roam free in these exquisite reserves. 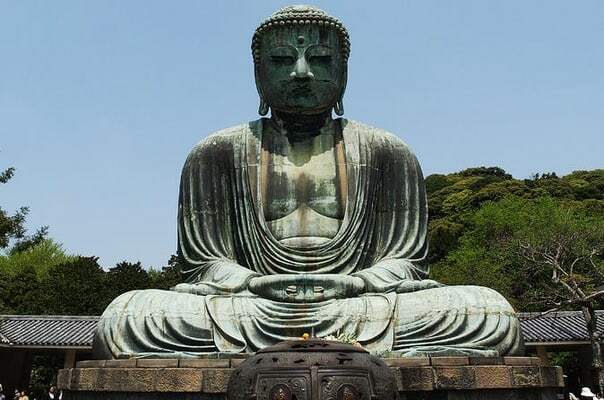 â€¢The sacred city of Anuradhpura, founded in the 5th century BC is venerated as the capital city of Buddhism. The sacred Bo tree grown from a sapling of the tree, under which the Buddha attained enlightenment, is the oldest living tree in documented history. In its vicinity are the remains of the Brazen Palace, the towering Ruwanveliseya Gagaba, the Seated Buddha, Temples, Palaces and Parks - all of which bear testimony to a proud and imaginative people. â€¢	A mere eight miles away is Mihintale - the cradle of Buddhism in Sri Lanka. 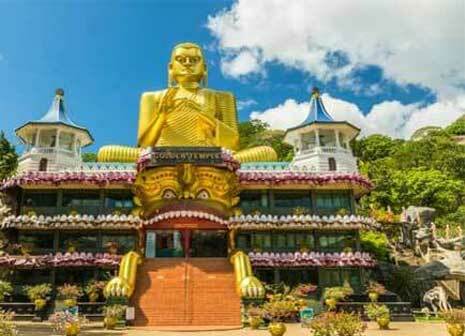 It is a mountain monastery connected with Arahat Mahinda who brought Buddhism to the island in 247 BC. â€¢	Plonnaruwa - the medieval capitol of Sri Lanka - where art, architecture and engineering were revived into cultural epoch is a monument to Sri Lanka's great renaissance. 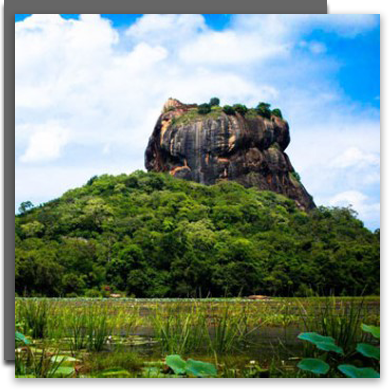 â€¢	Sigiriya - a massive rock fortress built in the 5th century AD - is an enduring tribute to one man's vision. In a sheltered pocket of the giant rock are the celebrated frescoes - the 'Sigiriya Maidens' - and what remains of an enormous gallery which once contained five hundred portraits. â€¢	Kandy, the last capitol of the Sinhala kings is a living record to a magnificent past. Dominating Kandy is the Dalada Maligawa - the temple of the Sacred Tooth Relic, with the Kandy Lake in the foreground. Tour India, an enigmatic nation teeming with diversity in every aspect of its being. It is sure to provide an intoxicating journey for any type of traveler. Home to a stunning array of holy sites, palaces, forts and fantastic places to enjoy the great outdoors, India can accommodate those looking for spiritual nourishment, historical sightseeing, cultural immersion and natural splendor. Explore places like the Golden Palace, Taj Mahal and Amber Fort before tracking tigers through the jungle or cruising along serene lagoons in your own private houseboat. Our tours cover the popular region of Rajasthan and its surroundings, as well as some of the top destinations in southern India including Kerala, Bengaluru, Mysore and Mumbai. 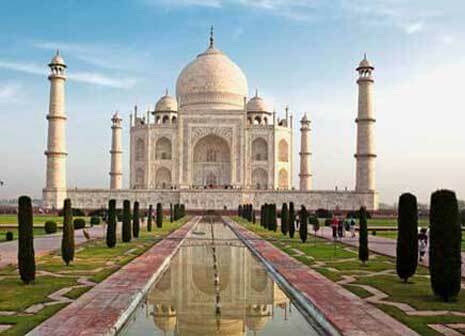 Our most popular tours include the must- see destinations of Delhi, Agra and Jaipur.